Don’t miss our Monday, February 25th club meeting. Our speaker will be Juan Rodriguez, from Yaesu located locally in Cypress, CA. 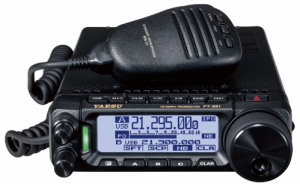 From stationary multi-feature communications equipment to portable devices, Yaesu has consistently represented the best in communications equipment to the world’s top DX’ers for over half a century. Hopefully, Juan will be able to show us some of the newest Yaesu radios and accessories. Yaesu continues to be a very popular brand among SOARA members so I expect a lively and informative product Q & A.